Flown in directly from Niigata and available exclusively at teapasar, these Japanese-style cookies are the perfect tea-time treat! 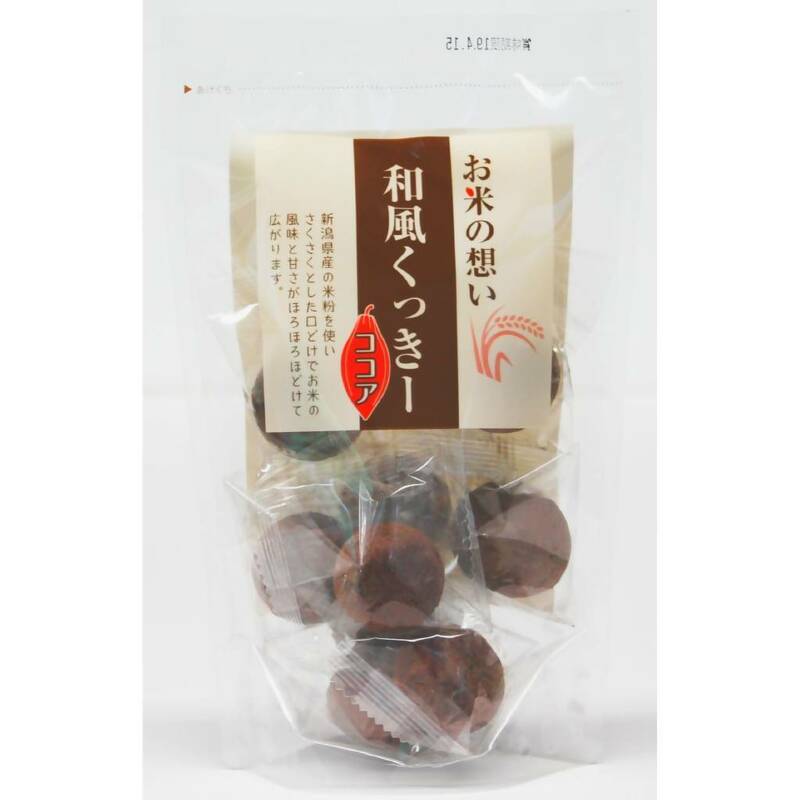 These cookies, made by mixing flour and rice powder from Niigata, will melt in your mouth. 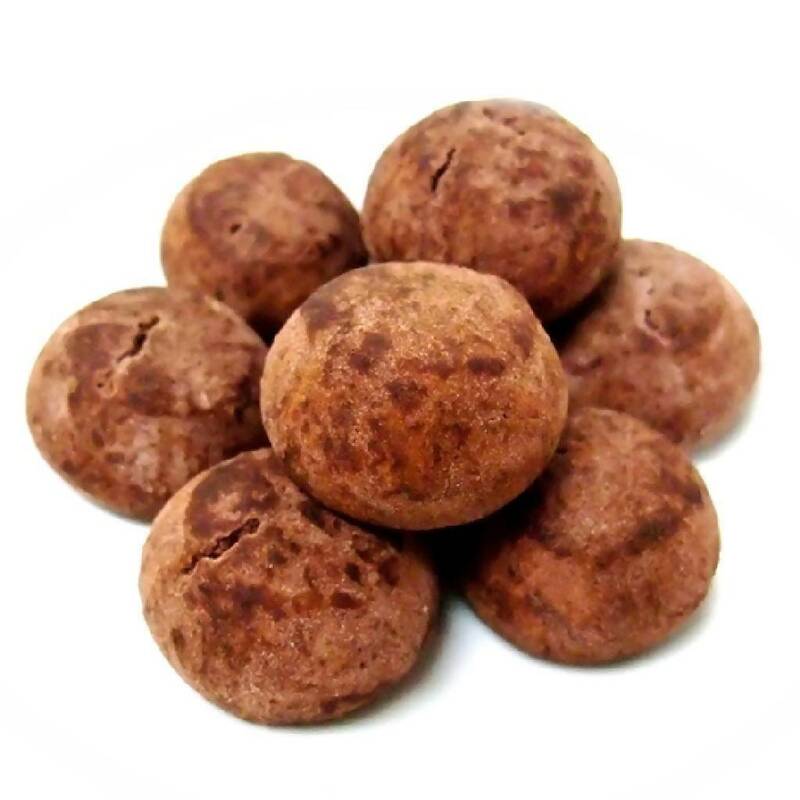 In our chocolate flavour, cocoa powder is not only mixed into the cookie, it coats the top too. Enjoy typical Japanese Kashi (confectionery).